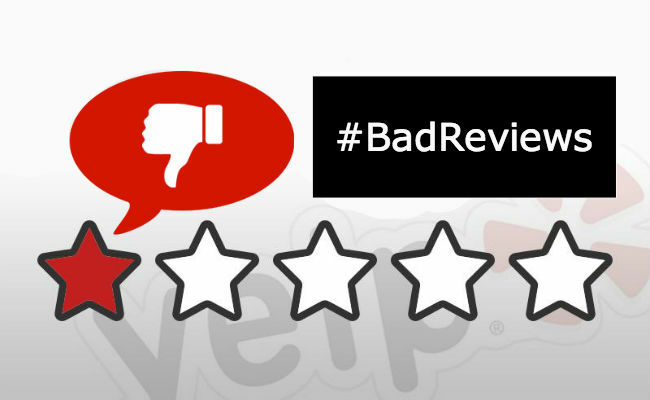 Online reviews and ratings are inescapable on review sites and in search results. And no matter how much you spend on marketing, the more past customers have aired their grievances about your business online, the harder it is to attract new ones. Here are three ways that organisations repel customers — and what to do about it. According to an E-Tailing Group report, 92 percent of internet users read product reviews and 89 percent of people say that reviews influence their purchasing decisions. A potential customer who stumbles upon negative ratings and reviews is probably going to head straight for your competitor. By deploying Online Reputation Management, you can get alerts about reviews that have been posted and plan a thoughtful response to negative reviews. 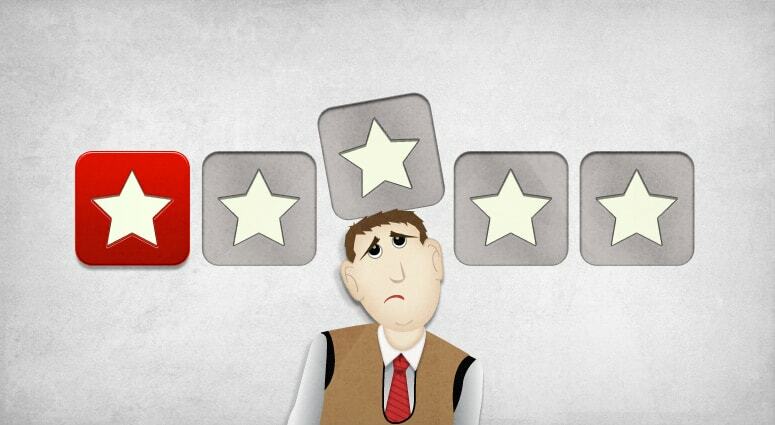 What’s more, as you directly address issues, customers often upgrade their ratings and reviews. Social media, especially Facebook, is also a major resource that customers often use to find your organisation. Your star ratings are prominently displayed on Facebook and Google, so it’s important to actively manage, monitor, and respond to reviews on these channels. Engaging with customers on your company’s social channels builds local advocacy, brand affinity, and will drive customers back to your location. Don’t ignore negative reviews. The reviewers may have actually done you a favour. Now you know what the problems are and how to fix them. Demonstrating your commitment to improve quality of service delivers better reviews, more traffic, more sales, and ultimately, an increase in revenue. Putting a solid Online Reputation Management program in place will lead to improved customer service, operational improvements, and online ratings and revenues that drive business results.